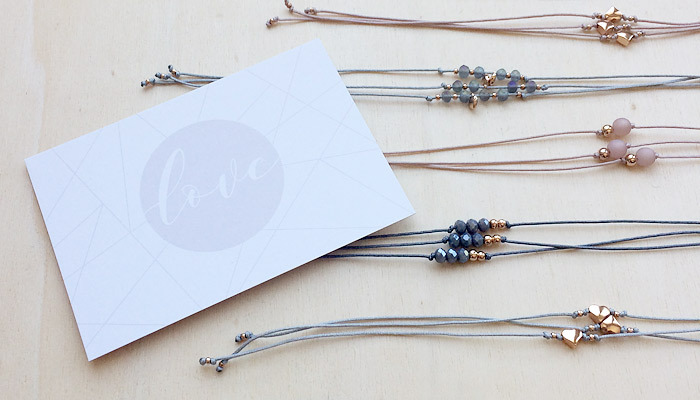 Dainty friendship bracelets with facetted glass beads and rose gold metal elements. Available in gray and graypink. 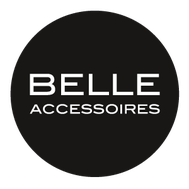 Every bracelet comes together with a greeting card. 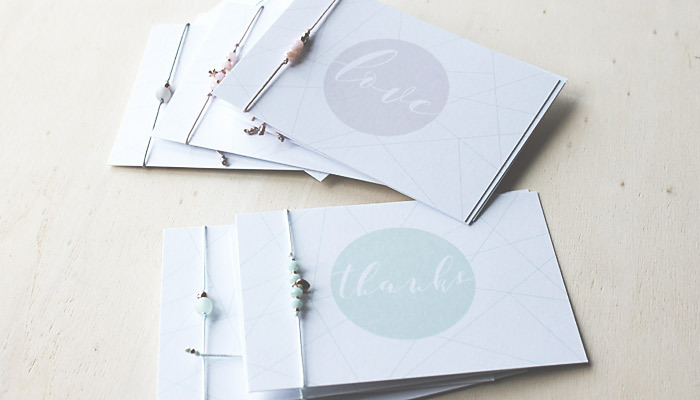 You can choose between the following cards: "love" in mauve and "thanks" in mint.